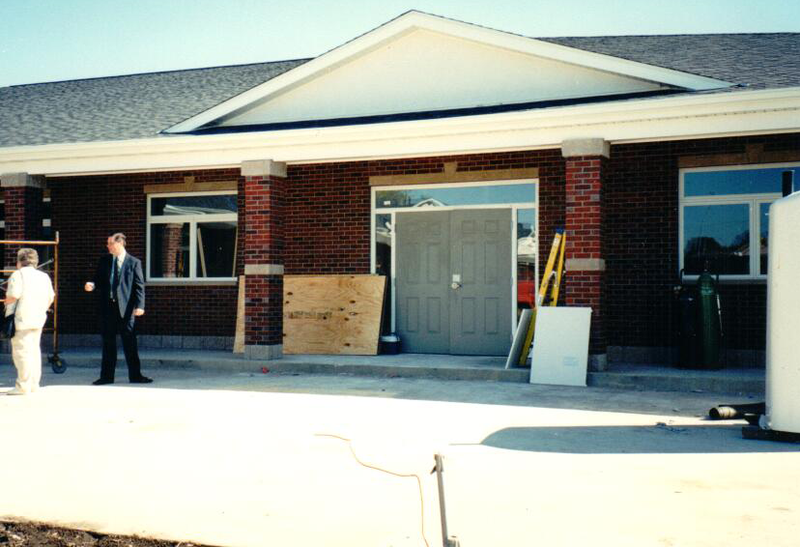 We pride ourselves on being an independent insurance agency capable of handling all of your personal & commercial insurance needs. We are an agency that has our customer’s needs as our top priority offering customer/claims service within our own agencies. 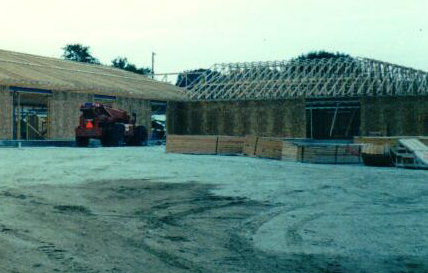 We not only provide our customers with the coverage that they have to have but the coverage that we believe that they need. Our insurance agency began in Quincy, IL in 1923. 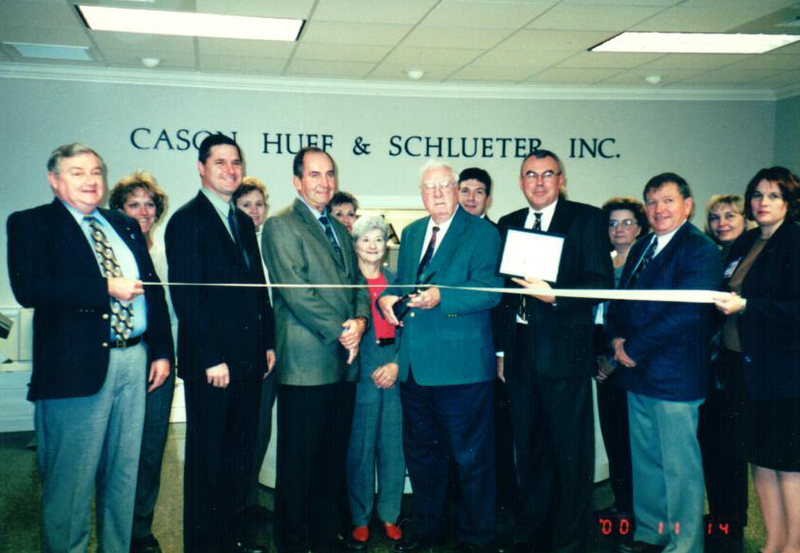 In 1970, Cason, Huff & Schlueter incorporated and have remained under the same name since that date. 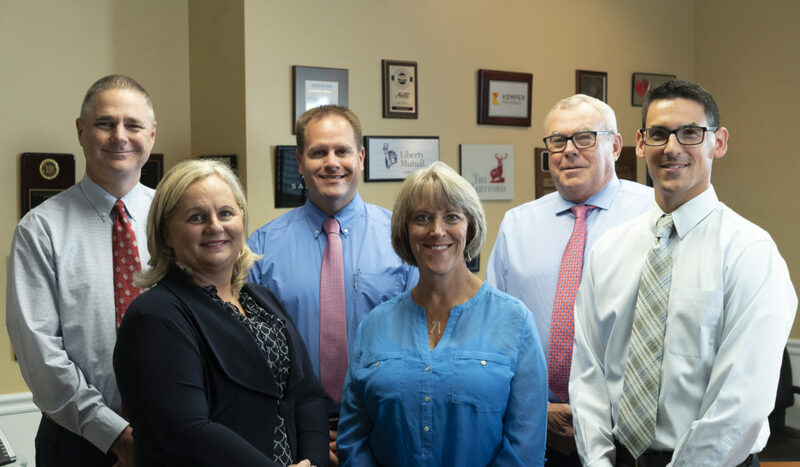 Cason, Huff & Schlueter specializes in Personal and Business Insurance as well as Life, Health and Disability insurance to both individuals and businesses. We can also help with your financial planning to help you achieve your financial goals. 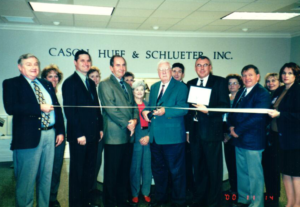 In 1997, Cason, Huff & Schlueter expanded our operations to include individual insurance offices located in many surrounding communities and has continued to grow this portion of our business. This move was made to increase premium volume with our companies. This move has proved to be a huge asset to our agency as well as giving our agency representation in many surrounding communities both in Illinois & Missouri. All offices operate under one agency management system to make the ease of doing business as a group more manageable. 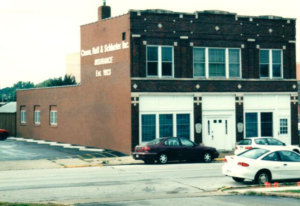 Our main office is located in Quincy, IL. We also have locations in Mount Sterling, Williamsfield, Canton, Marion, Creal Springs, Belleville, Shiloh, Villa Park, and Saint Louis, Missouri.